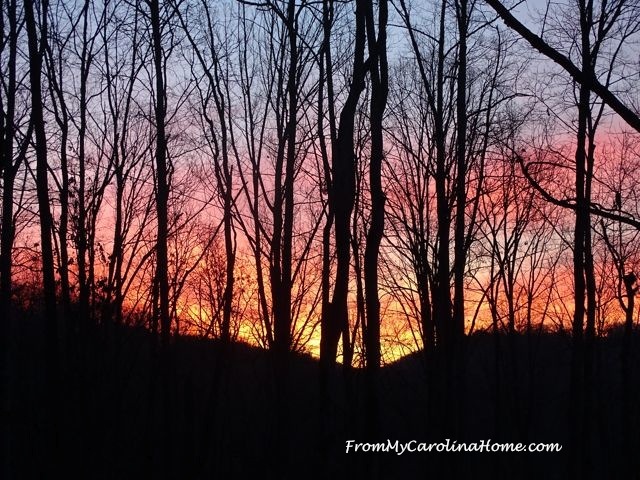 It is coming up on the halfway point for the year, so it is time to check in with the goals for the year and see how it is going. Actually, pretty well!! The goals post is HERE. 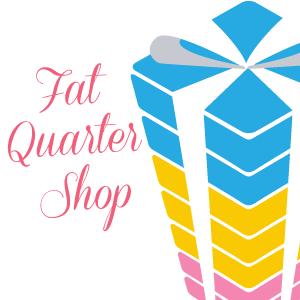 Since I am still working on the secret quilting projects, I can’t show those just yet. But, the big reveal for the Square Dance Mystery is coming up at the end of the week! New readers might be interested in what this blog has done over the last couple of months and what it will offer in the coming months too, so let’s see how things are going. 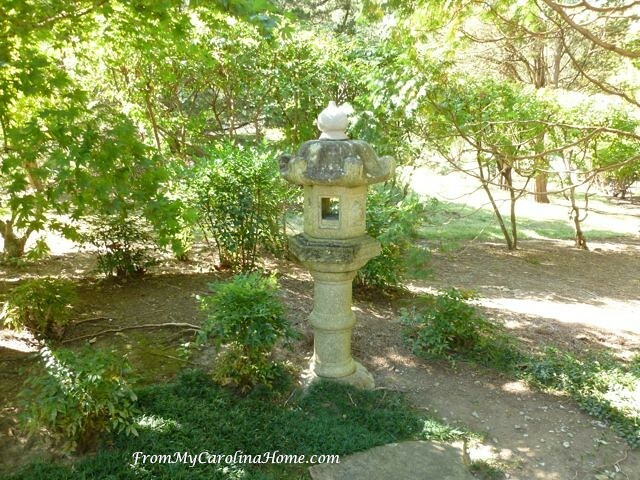 Lots of links to other posts are provided so you can see the whole stories and catch up on previous projects. Just click on the red lettered links. You can also look at some of the pages listed at the top of the blog, or use the category links on the sidebar. Here are the five goals I set last December for 2018, with progress. Links provided so you can see the posts. 1. 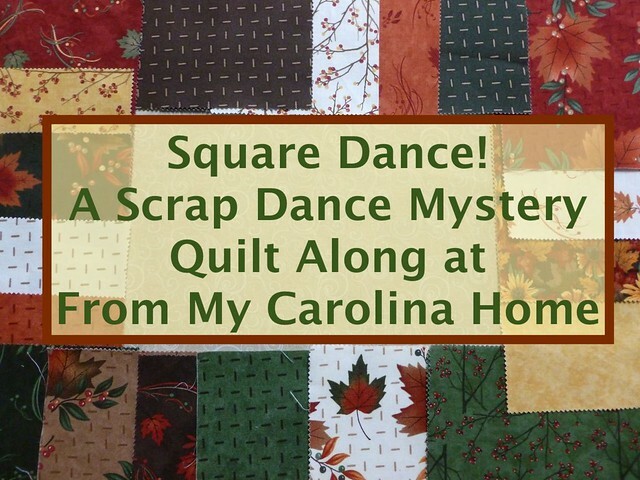 Do a the fourth Scrap Dance Mystery – Square Dance is in progress. 2. 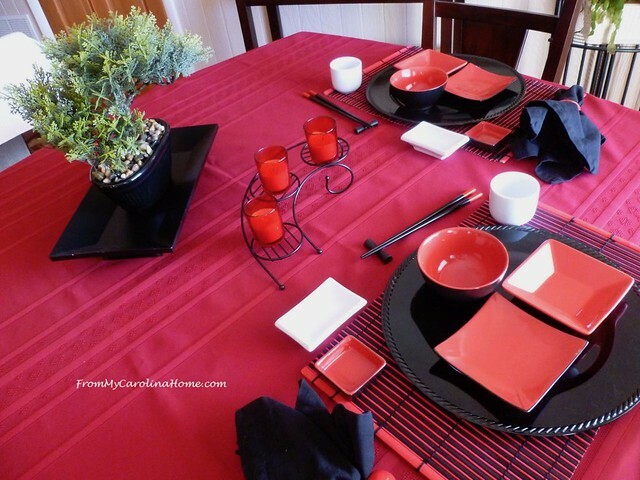 Do a February Japanese Inspired Event with giveaways – done!! 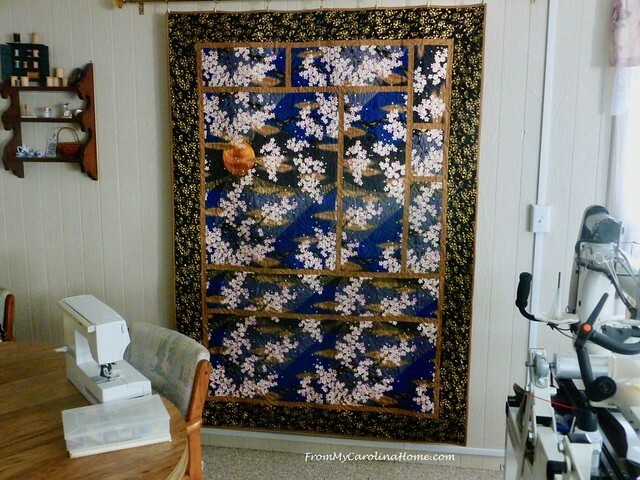 One of the projects was this Japanese Art Quilt called Sakura Tsuki which means Cherry Blossom Moon. 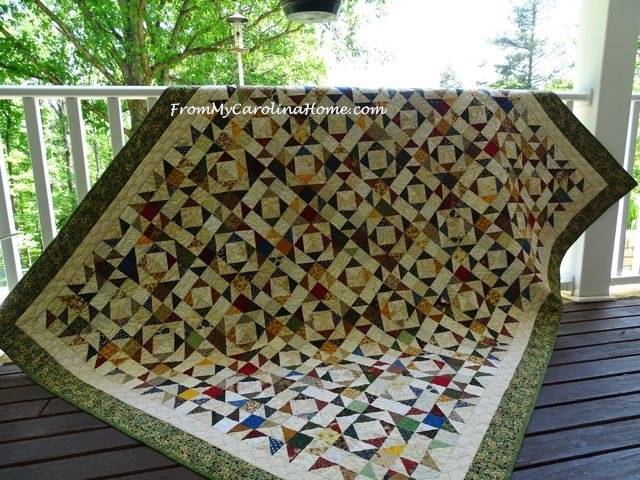 I show how I designed and constructed the art quilt. 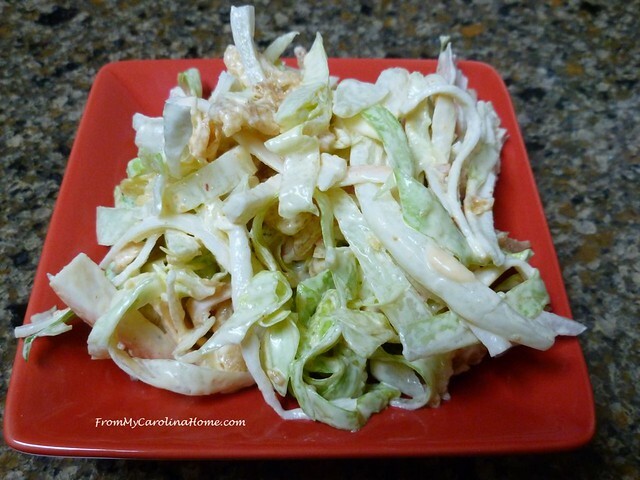 and new recipes like this Asian Salad, along with Pearl Balls and Shumai. Plus, we learned some new words in Japanese like Itadakimasu, a word of gratitude. 3. Host the second annual Safelight Project with a sewing pattern – done! This was a community effort by blog readers to provide 52 bags of goodies for the residents of the domestic violence shelter. 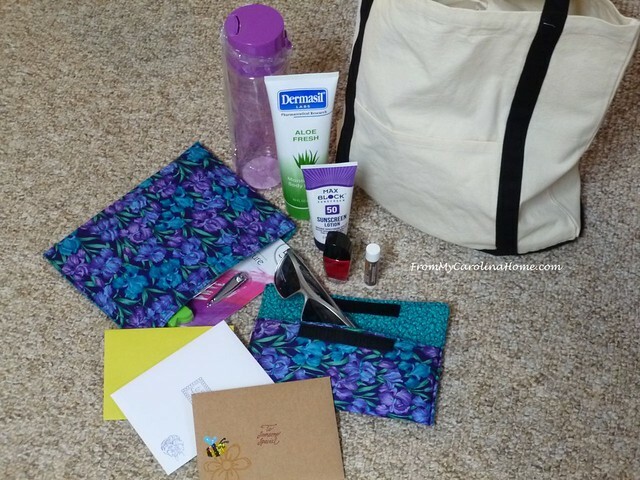 We made cosmetic cases and sunglasses cases, stamped cards of inspiration and support, and funded the project with donations. And there were giveaways for participants! 4. Complete Scrap Dance Two Step pattern and publish – done! 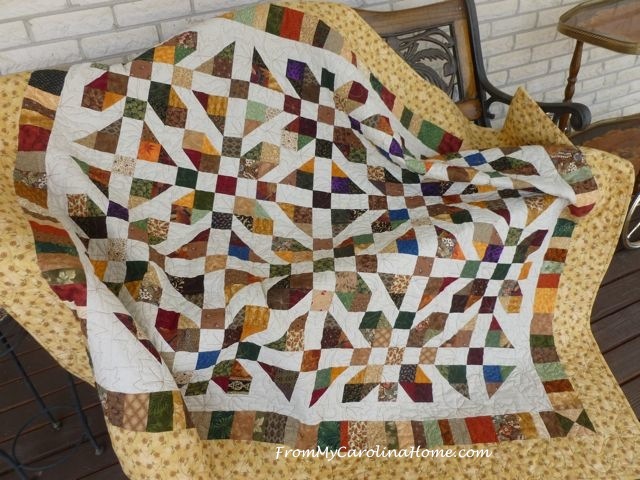 This was the mystery quilt along pattern for 2017. It has the points extended into the border, with a lesson on doing that math. 5. 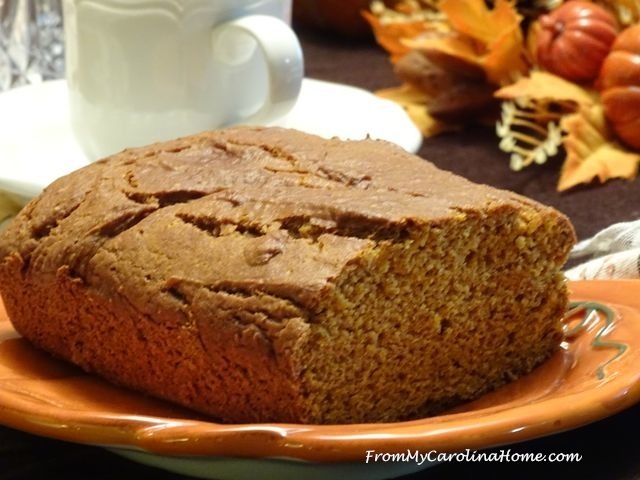 Hold the third annual Autumn Jubilee – not even on the radar yet, LOL! This event is held in October each year, and is a full month of special projects with giveaways and prizes every week! My southern hemisphere readers might enjoy this review now, as they are in the Autumn season now. 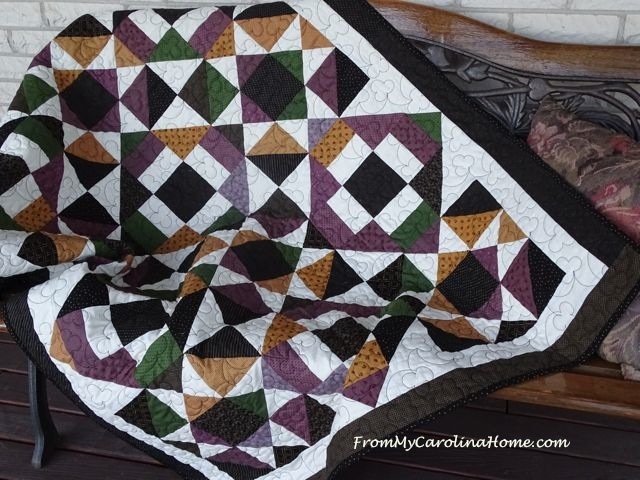 There is a quilt-along with a new pattern idea. 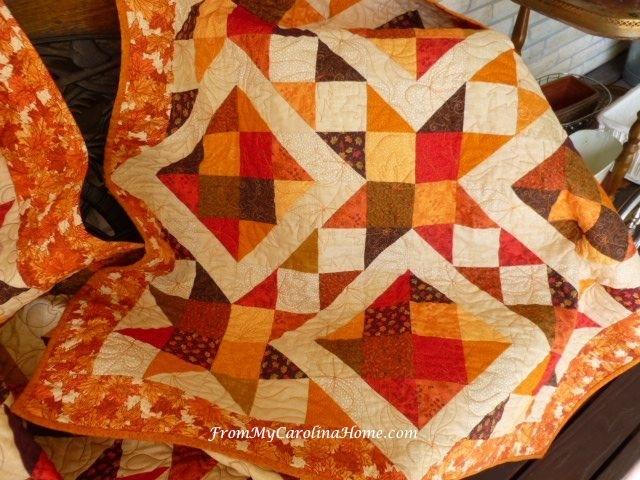 Last year was Stars on Autumn Lane and that free pattern is still available. It had two ways of constructing and setting the blocks, and one of the settings again had the points extending into the border. There was a wool stitch-along too. 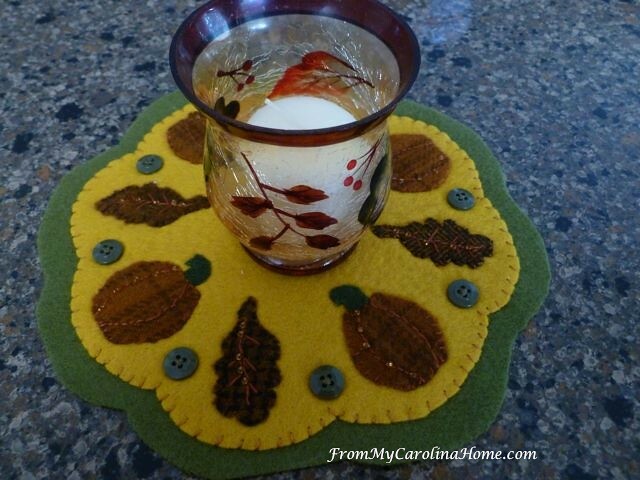 The free Pumpkins and Leaves Wool Applique pattern is also still available. 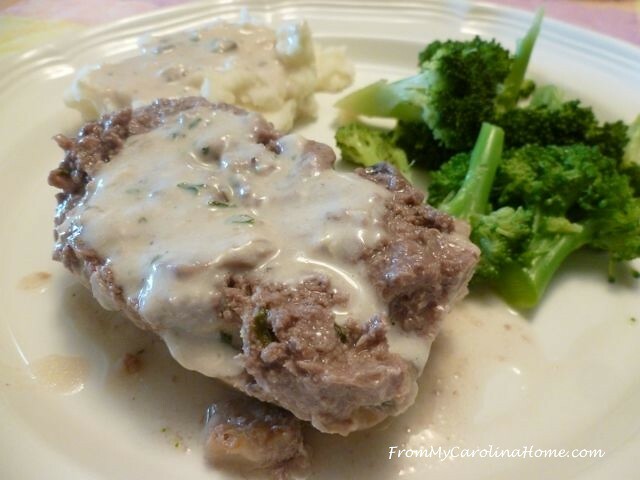 My recipe for Mushroom Meatloaf was a hit around here. 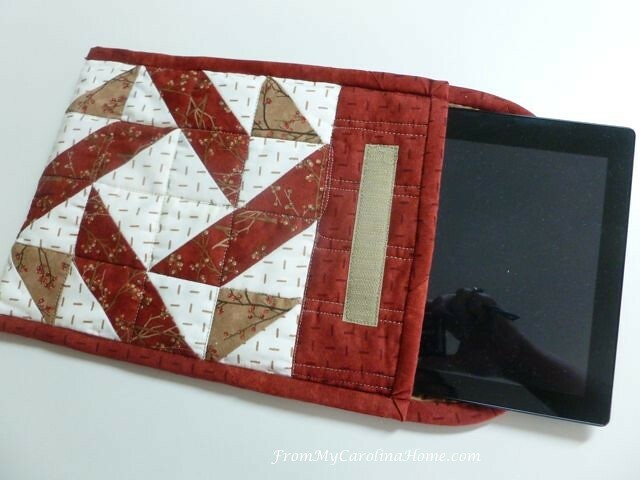 A sew-along made a Tablet Cover, something that would make a great gift for holidays on the way. 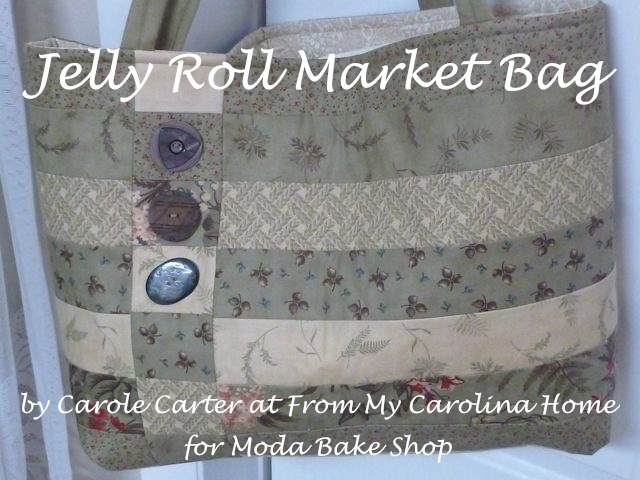 You’ll see this one again during the upcoming Christmas in July blog hop event, along with another free pattern I have in the design stage. 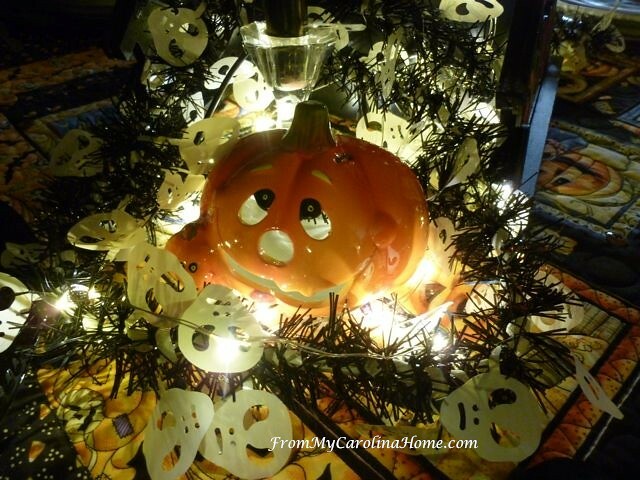 One Autumn Jubilee tablescape idea was a Halloween Table with Lights. 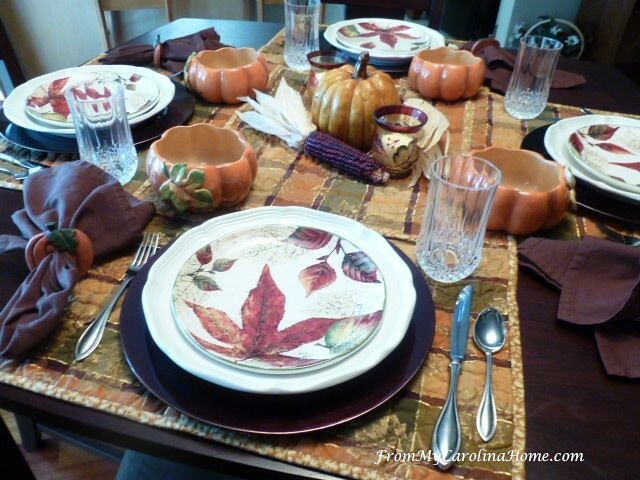 Then a second tablescape featured an Autumn theme along with recipes and ideas for an Autumn Brunch. Can you tell that Autumn is my favorite time of year? The previous year’s quilt-along featured a two block design in several sizes. 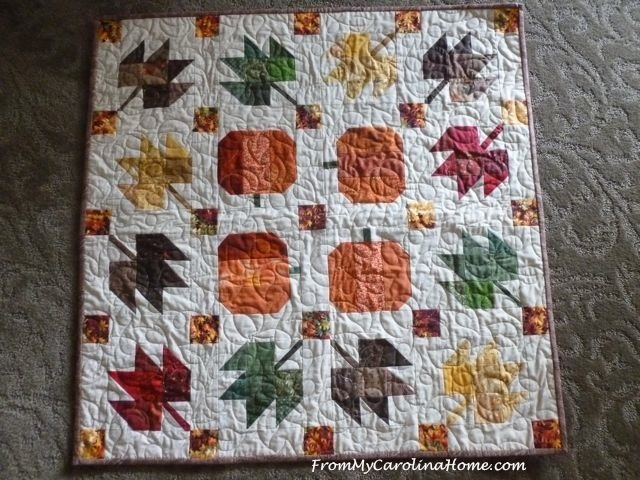 The Pumpkin and Leaves quilt pattern is still available. 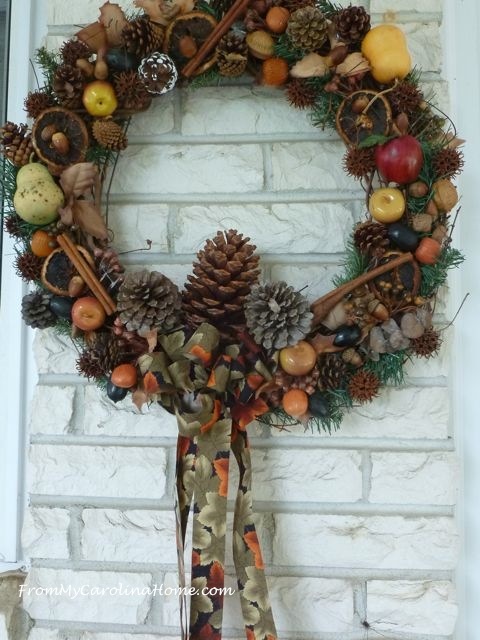 We made Harvest Wreaths for the doors. 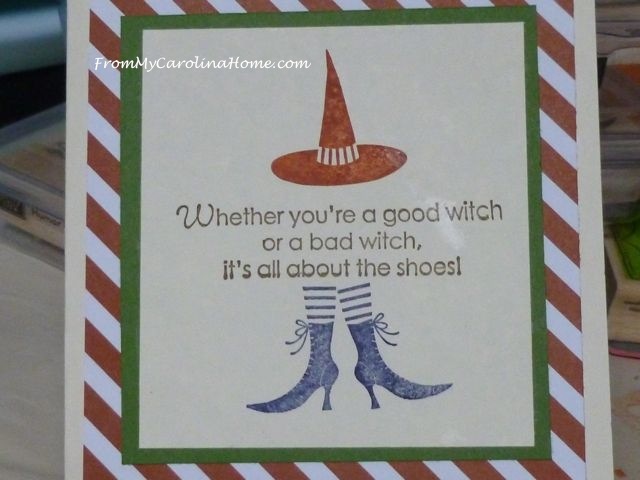 We stamped holiday cards both years, Halloween Cards 2017 and Halloween Cards 2016. 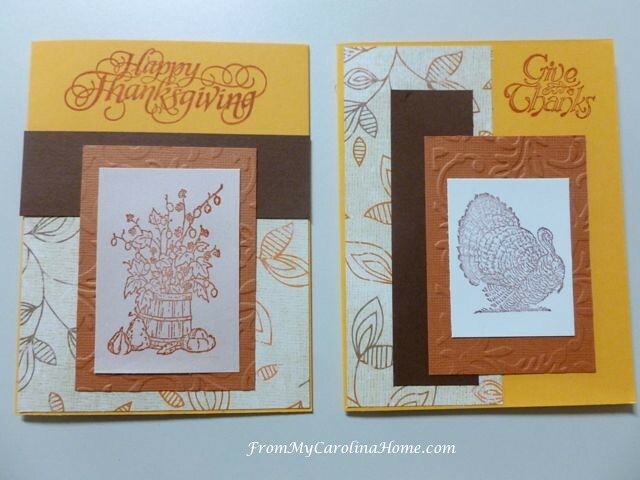 And because my favorite holiday is Thanksgiving, some of those cards were made too. I make Thanksgiving Cards every year, my family wouldn’t think the holiday was complete if I didn’t send them! So, a great start on goals for this year, now I just need to get designing for the next Autumn Jubilee! 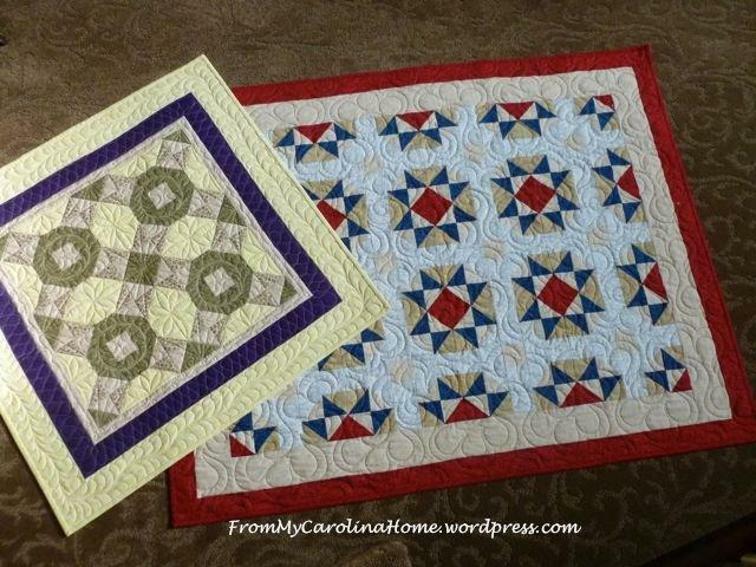 From last week’s post on Patriotic Quilts Roundup of ideas and free patterns, here are the two specials, which still have a limited time left on the sale. My first published pattern, Value Play, has two patterns from just one block. The patriotic version is shown along with another Value Play design below. For a limited time, get Value Play at 25% off the regular price of $9. 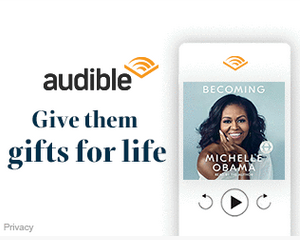 Now just $6.75 for a limited time. 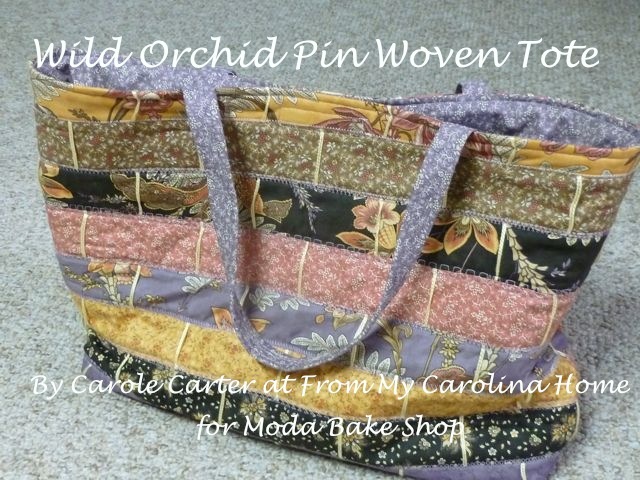 Thank you to those who have purchased a pattern, those sales help support the costs of the blog and allow me to bring you more free stuff. Scrap Dance Tango in Patriotic Colors is an add-on pattern to the Scrap Dance Tango pattern available on Craftsy. So you get two specific instructions for two colorways for the price of one! 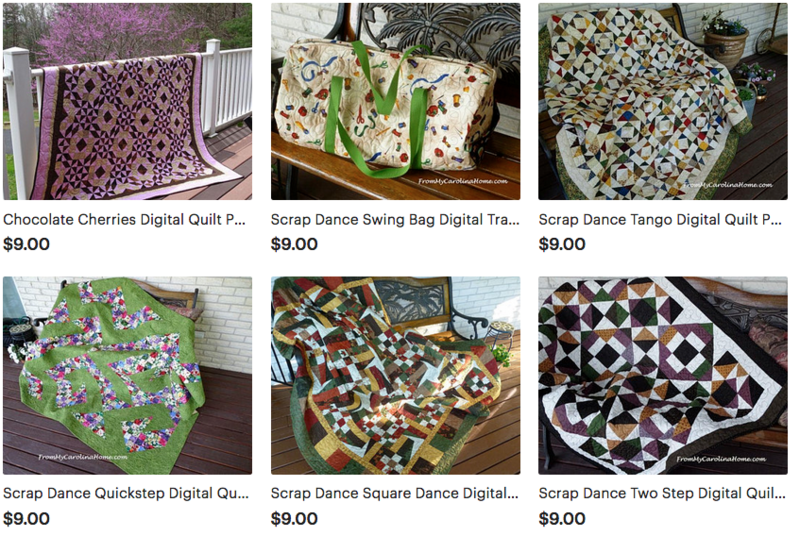 From now until the end of the month, get Scrap Dance Tango at 25% off, the reduced price is already on the pattern. Regular $9, for a limited time just $6.75!! It sounds like you are making great progress on your goals for the year! You have done splendidly thus far, and we have reaped many of the benefits! I am attempting to stitch a pillow top for my MIL’s birthday on the 19th. I finished my epic project and it was next on the list of inherited projects. With her birthday so close, it was great incentive to work fast! It is a primitive pattern with Kansas spelled out and each letter illustrated with very little backstitching, so I’m attempting one letter/day and doing it in 11 count, so it will make a nice pillow for her. Hopefully no issues! Hello Carole; You have achieved a great deal in the first half of this year in goals. I have enjoyed reading your posts and seeing the photos about each and every one. Plus, been able to have the rewards of doing many of them also. I have not made any where near your accomplishments, which I forgot to say Congratulations for achieving so many! Yet, I am thrilled with what I have accomplished. Today, I am working on making at least a hundred more HST for the California King quilt that I am making. The weather here just can not make up its mind, the last 4 days it has gotten so cold at night, we and many others, are turning on the heat. Then it is wonderfully raining throughout the day. Which means lots of sewing. Thank you for sharing all that you do! Have a great day! WOW = you’ve been very busy and productive. If the final reveal for Square Dance is coming up, I better hurry and get caught up on the clues! You’ve done a lot this year, and lots more still to come, some major annual events coming up! I enjoy your blog and miss it when I have no time to go blog hopping. 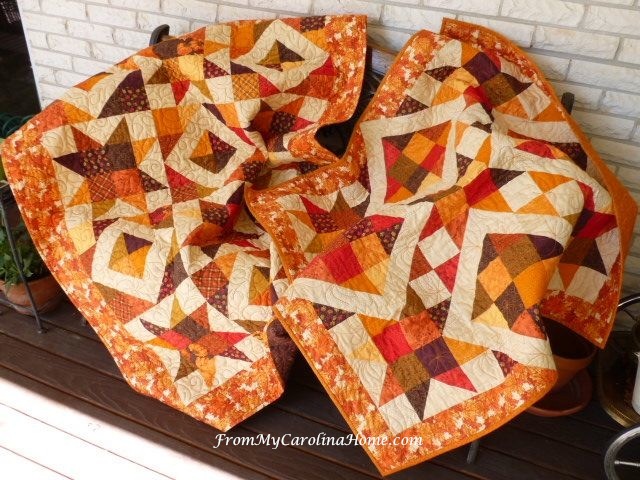 Your quilts are so lovely and nicely photographed. I would love a slice of that bread. Wow. It’s been a busy year and you have made and reached a lot of goals.